Recently, I caught up with the main character in my book Sometime Yesterday. 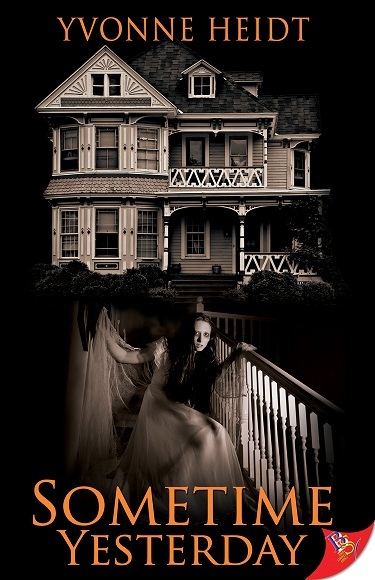 If you recall, Natalie had a hell of a time when she purchased a haunted Victorian house a little over a year ago in Bayside, California. Interviewer’s note: If you haven’t read Sometime Yesterday, there might be a *spoiler* or two.